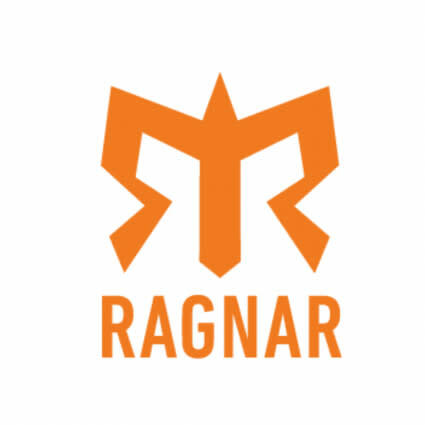 Get ready to experience Ragnar like never before with the new Ragnar Salt Lake City Sunset, happening Sept 28, 2019. 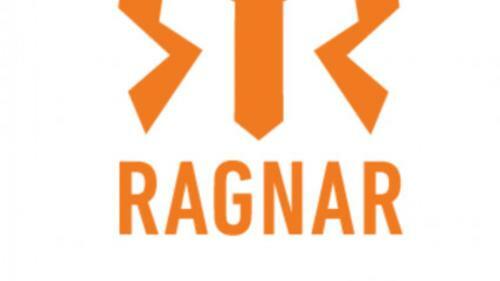 We’re talking a brand new race and a whole new Ragnar format. What makes Sunset different? A smaller, 4-person team, less mileage, just one day of running and a whole lot of festival fun.Teams of 4 begin their adventure at This Is The Place Heritage Park will try to outrun the sun on a 6.5-ish mile trail loop, relay-style. Together you will run 26-ish miles, that’s a whole marathon! Your goal? Finish before the sun sets.This is a course that has a little bit of everything—epic single-track trail, pavement, gravel and dirt. And be ready to take on some serious elevation. It’s perfect for runners of all experience levels, so team up with anyone from your running fanatic best friend to your grandma.When you’re not running, hang out with your friends and lots of friendly strangers at the festival at Ragnar Village. There will be live music, food, games, beer garden and other amazing features.